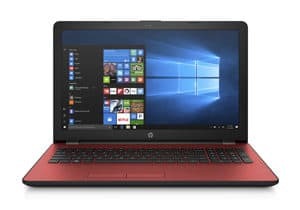 Best Laptop Size For Law School? Can I Go With The HDD Instead Of SSD? The truth is that following the law lectures without a decent and fast laptop can be a true nightmare. On the other hand, finding the best laptop for law school on your own can be a hassle and time-consuming task. But it doesn’t have to be like this. Especially not for you, now that you’re here with us. If you’re a law school student who’s looking for a new laptop that won’t let you down – you’re at the right place. In this post, you will find a valuable buying guide along with the top 5 laptops for law school listed in different categories. The best laptop for law school requires a long-lasting battery life with the best performance possible to offer the speed operations that are necessary for the lectures. A lot of data is involved, and yet that’s why an SSD is a must for law school students. Lenovo Thinkpad X1 Carbon offers exactly that. When you need the best professional laptop to handle all your work and aren’t a big fan of MacBook, it’s simple to say that Lenovo ThinkPad X1 Carbon is a great competitor. It has everything you could wish for and yet it’s packed inside a lightweight & durable body. 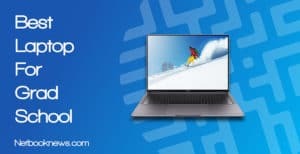 Lenovo ThinkPad X1 is a laptop that offers an amazing IPS display which won’t hurt your eyes even after hours of staring and reading, while it will offer incredible speed experience. It’s a high-performance Windows laptop with a battery that can last up to 15 hours of regular use. If you aren’t using your laptop for any heavy tasks, you’ll be able to go a day on a single charge. The laptop is very thin and lightweight, yet it features one of the latest 8th generation of Intel i7 processor along with large 512GB SSD, and 16GB RAM. But can you guess what we liked the most? It’s something that will benefit almost every law student. It’s the port availability. Lenovo ThinkPad X1 Carbon features 4 x USB 3.0 ports and 2 x USB-C ports. That’s more than enough to connect all your gadgets and USB devices. The beautiful IPS display is also a touchscreen which speeds up the time of any task. If you aren’t a big fan of Windows, yet are looking for a laptop that can handle both performance, and yet still be easy to take with you to any class – the latest MacBook laptop is the right choice. It’s pretty well optimized for students and it’s a better model than the Air. When You Are Looking For A Combination Of Performance And Lightweight & Sleek Design, MacBook Laptop Is The Right Choice. It’s A Laptop That Combines Both Air And Pro Models, Focusing On Both Performance And Portability. 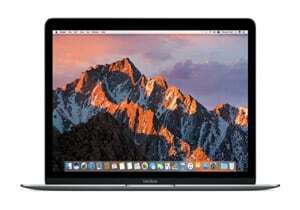 Retina display is going to make reading easy on your eyes, and the powerful specifications powered by the latest Mac OS X will speed up any task you’re performing. It features Intel Core M3 processor with a Turbo boost feature, 8GB of RAM, and a 256GB SSD. Such specifications are pointing to the speed and performance. Combine it with the sleek, thin, and lightweight body, you get a perfect laptop for any student. This laptop comes with everything necessary to keep you up to date with your work and studies. It might not offer the best performance, but considering the price, it offers all you need. It might be upgradeable as well if you have some technical knowledge. Students are often limited by a budget, and it creates problems. But with us, you won’t have a problem getting a decent laptop for cheap. 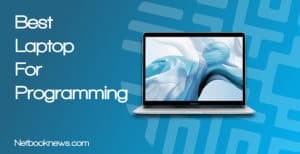 HP 2018 is the latest model offered by HP. It offers a 15.6″ full HD display, Intel Pentium N3540 processor, 4GB of RAM, and a 500GB HDD. 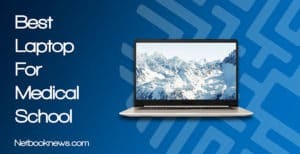 You might not get some of the best specifications, but considering the price, this laptop offers a decent value for the price it costs. But here’s the crazy part. 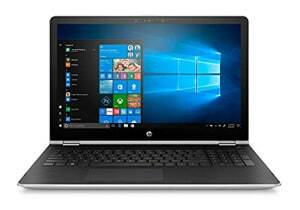 HP 2018 model laptop has 3-cell lithium battery featured which offers a long lasting battery life. It’s perfect for students that are looking to take the laptop to classes. Can you guess what we liked the best about it? It’s the Windows 10 Professional that comes together with the laptop for the price. It adds up incredible value. When you’re looking for a quick laptop that you won’t even feel in your backpack, HP X360 is one of the top 2-in-1 laptops you could get in 2018. And the price is really reasonable which makes this even a better deal. 2 in 1 laptops are very versatile and are a great choice for students who are looking to combine both performance and versatility. HP X360 is one of the best 2 in 1 laptops on the market that offers an amazing experience through both speed and compactness. It offers the 360-degree flip and fold design which works really well with a decent IPS screen size of 15.6″. Edge-to-edge design makes it really comfortable to work on it for hours, and the touchscreen is just a bonus that makes work enjoyable. Inside such a thin body, HP has placed some of the best components you can find on the market. That’s incredible, and it might sound too good to be true, but it’s really worth the price! 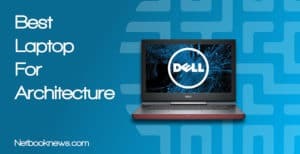 It features 7th generation of Intel i7 processor, 8GB of RAM, and a 128GB SSD. 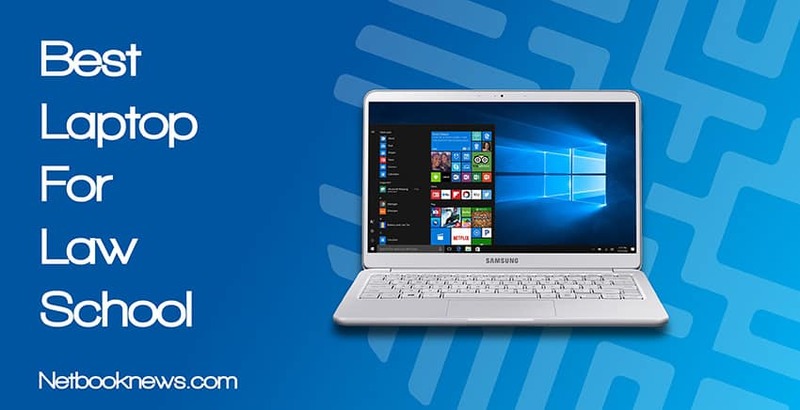 Carrying a laptop throughout the day can be a hassle, but not with Samsung Notebook 9. It’s a laptop that has surprising powerful components, yet is still one of the lightest laptops on the market. Compactness is incredible and students will definitely appreciate. 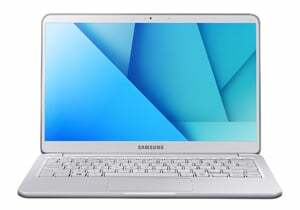 Samsung Notebook weighs only 1.76 pounds which makes it one of the lightest laptops suitable for law students in 2018. It’s easily portable, and no matter for how long you have to carry it around, you’ll enjoy it. On top of that, it’s packed with some pretty powerful components that make work on the Samsung Notebook 9 a breeze. The laptop is equipped with the 7th generation of Intel i7 processor, 256GB SSD, and 16GB of RAM. But here’s what’s even better. Samsung Notebook 9 offers a fast charging feature. Only 20 minutes of charge will get you about 2 hours of use. And can you guess what we really liked most. It’s the fingerprint sensor that unlocks the Windows in just a few seconds. At the same time, it secures your files and folders. The best laptop size will depend on how much work do you handle and whether the screen size is important for you, other than the compactness. We would recommend sticking with the laptop of a size anywhere between 11″ to 15″. Anything larger than 15″ will have an impact on the portability, weight, and even different cooling systems. You definitely can go with the HDD instead of SSD, especially when you’re getting a laptop on a budget, such as the one we reviewed in this post. However, if you aren’t on a very tight budget, we’d recommend to always go for the SSD when you get a chance. It offers up to 4 or 5 times better speed and it’s something you don’t want to sacrifice, no matter the difference in price. If you’re sticking with a good old HDD, we highly recommend getting the fastest HDD possible. Usually the one with the highest writing and reading speeds. Later, maybe you could even upgrade to SSD. Choosing the best laptop for law school can be a bit difficult, especially if you aren’t familiar with some of the latest laptops in 2018. 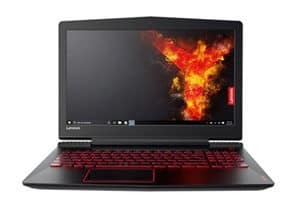 However, in this post, you can find everything you need to get the best laptop that will offer great experience throughout your schooling, yet won’t break your bank. If you choose any of these laptops, you won’t go wrong, but just make sure you choose the one you might find the best fit for your needs.